Lori C. is drinking a Jamaican Drupe Noir by Tuffy’s Bottle Shop & Lounge at Florida & Co.
Earned the Middle of the Road (Level 26) badge! Earned the Wheel of Styles (Level 14) badge! Earned the Land of the Free (Level 62) badge! Good for a cider. Dry sweet but not overly sweet.  Daniel N. is drinking a Jamaican Drupe Noir by Tuffy’s Bottle Shop & Lounge at Florida & Co.
Skye N. is drinking a Jamaican Drupe Noir by Tuffy’s Bottle Shop & Lounge at Florida & Co.
Earned the Wheel of Styles (Level 29) badge! Earned the Johnny Appleseed (Level 14) badge! Kind of like a sour and cider rolled into one. Very nice! Earned the International Women's Day (2019) badge! Earned the Half Barrel Beer Project badge! Earned the Wheel of Styles (Level 8) badge! Heather H. is drinking a Jamaican Drupe Noir by Tuffy’s Bottle Shop & Lounge at Florida & Co.